I'd better speed up with this bucket list if I want to tick every thing off it before the winter comes! 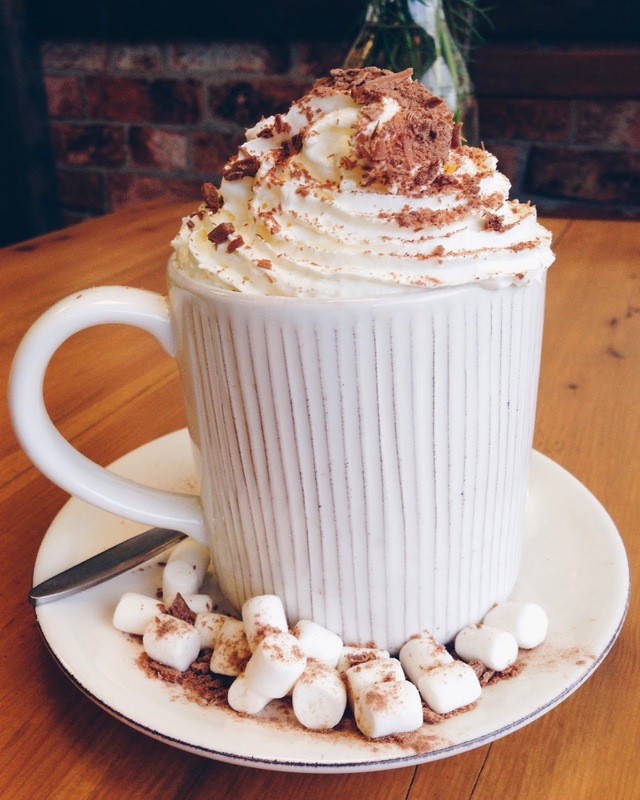 It's feeling very Autumnal indeed at the moment - and we all know this is the perfect time of year to drink hot chocolate - so that's exactly what we did last week! 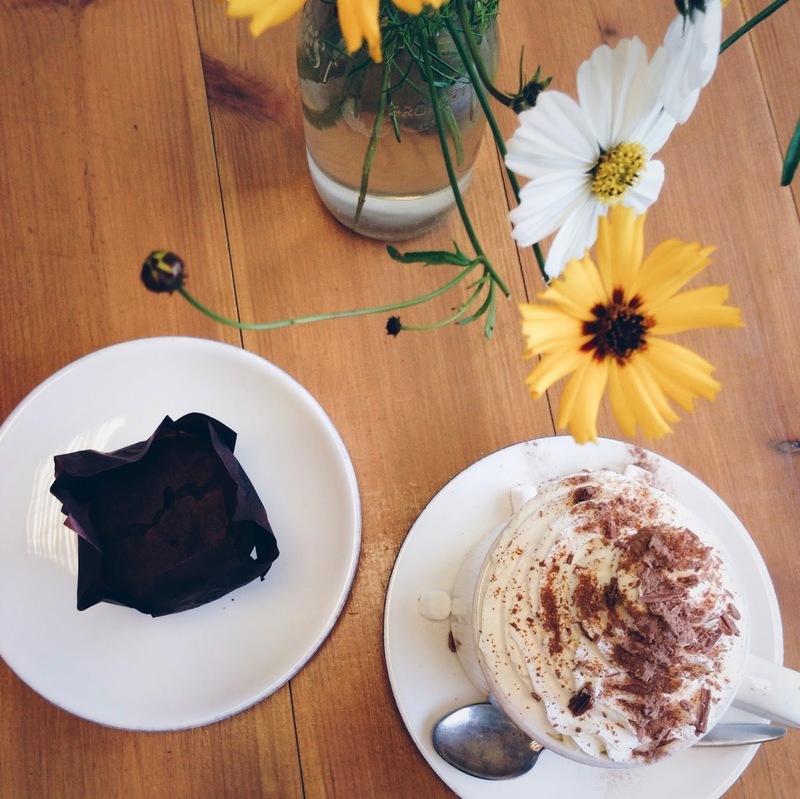 Our new favourite place to go in Haslemere is Dylan's Milk Barn. (If you're local its on the Wey Hill side of town, on Junction Place). They do the most amazing ice cream sundaes - and have a brilliant selection of sorbets if you're dairy free like me! - plus cakes and hot drinks too. They also put on loads of events for the local community which is something I completely love about them; they had an event on every day during the last half term (including a brilliant Hallowe'en party, which we went to), plus they've got lots of festive fun lined up for December. 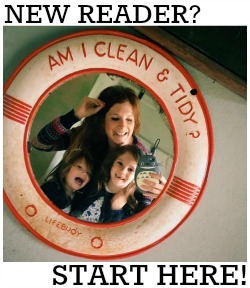 I'm putting Daisy's name down for Christmas wreath making which I think sounds like heaps of fun. 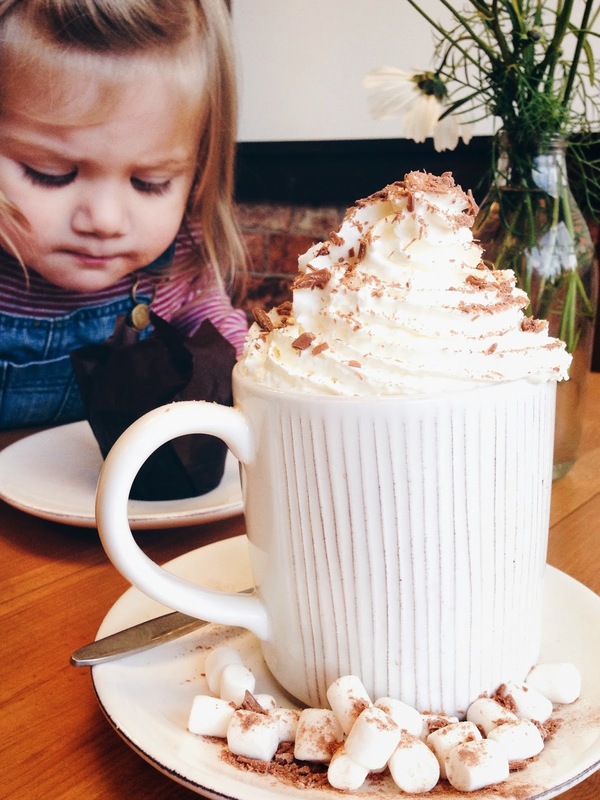 Evie and I got caught in a massive downpour whilst out shopping last week and, seeing as we were passing, we decided to take shelter at Dylans ;) Evie had the most amazing hot chocolate with whipped cream, marshmallows and crumbled flake and a super gooey chocolate muffin too. (I had a soya cappuccino). I've never seen her eat and drink something so fast.... I think thats a pretty good testament to it's deliciousness! Next week we're hoping to tick 'apple picking' and 'eat toffee apples' off our list - we will be slightly cheating with the apple picking but to make up for it I'll be posting a recipe for the toffee apples!